Is It Really Gold or Silver? 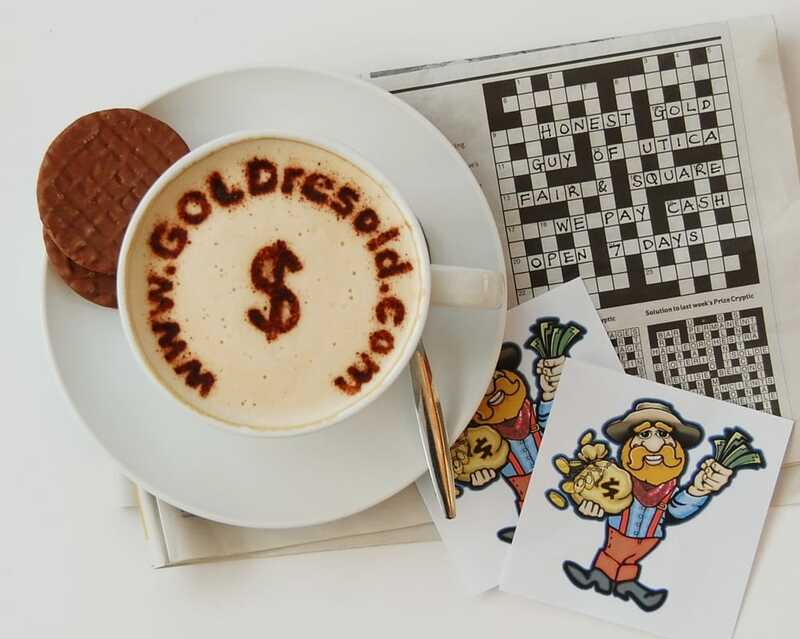 ​ARE YOU READY FOR SOME GOLD & SILVER EDUCATION? THEN READ ON! ​Be Assured That We Utilize A Handful Of Techniques To Make A 100% Determination That Your Item(s) Are Beyond A Shadow of Doubt, Genuinely Real Gold Or Silver. Let's just start out with gold. Is my item really gold? IT MUST BE TESTED! But it's marked gold? It looks like gold. I was told it was gold. It has to be real gold! We hope it is! However, IT MUST BE TESTED! PERIOD! ​But, but, but...folks, please, just bring your item(s) in...to be tested! All Sterling Silver Items That Are Made In The United States Will Be Marked As Such. Look For A Hallmark (a mark or stamp) Sterling, Sterling Silver, .925, .800, Ster, or 925/1000 or Coin Silver (90%). Without One Of These Hallmarks, It Is Almost Certainly ​Silver Plated And NOT WORTH ANYTHING! You should get a strong neodymium magnet and do a simple preliminary test it at home, and if the magnet sticks to the object, it is absolutely not silver! That is the very first test that we do - and we can do it with our eyes closed! Always, When In Doubt, Let Us Test It For You...Free of Charge! The difference between sterling silver and silver plated is that sterling silver contains 925/1000 this pure silver. That is 92.5% silver mixed with another metal, usually copper. Silver plate is a cheap base metal with a thin, almost microscopic, coating of silver over it, usually applied using electricity. Hence the term - electroplated. We do not buy silver plated items, (nobody does) because unfortunately they have no precious metal value. Perhaps, 'dear to your heart' as a priceless family heirloom, but realistically and unfortunately they usually have little or no monetary value of any kind, at the very least not to anyone else. They are even hard to sell at a garage sale for pennies on the dollar! SORRY! Odds are, probably about 99% of the silver you have was manufactured in the United States. As stated above, in the US, all sterling silver is required to be marked as such. The markings for sterling silver will be one of the following listed below. If your silver item(s) was made in the USA and does not have one of these marks above, it is most certainly silver plated. There are numerous other ways to tell if your silver looking item (s) are plated in addition to the absence of the sterling marks above. If your silver-ish looking item is not marked, Sterling, Sterling Silver, .925, .800, Ster, or 925/1000 or Coin Silver (which is 90% silver) and was made in the US, it probably is not sterling silver and does not have value. 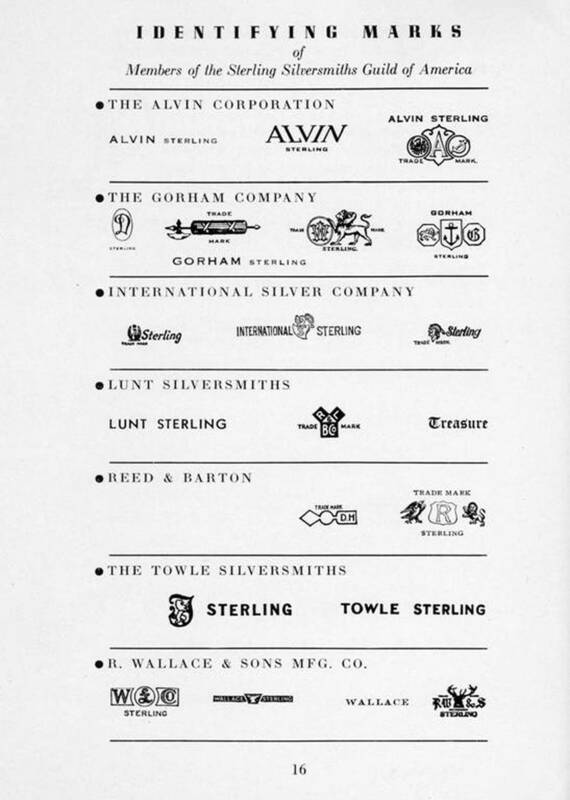 If your silver was made in England, Ireland, or Scotland, and does not have one of the symbols listed below, it probably is not sterling silver and does not have value. Just remember, even with all that said, "we are always more than happy to test your silver and gold items for you." There is also silver manufactured in Europe, Asia, South America, etc., that have different marks and purity levels, but that is beyond the scope of information for this report. OF COURSE, WHEN IN DOUBT, WE WILL ALWAYS PERFORM A FINAL ACID TEST TO DETERMINE BEYOND A SHADOW OF DOUBT, THAT YOUR ITEM (S) ARE GENUINELY SILVER. We will purchase the following SILVER items from you and pay you top dollar! 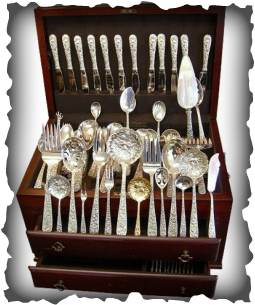 Sterling Silver Jewelry, Silver Flatware, Silverware, Sterling Silver Tea and Silver Coffee Pots, Sterling Silver Trays, Sterling Silver Plates, Sterling Silver Pitchers, Sterling Silver Bowls, Sterling Silver Cups and Goblets, Silver Coins. Sterling Silver Forks, Sterling Silver Candlesticks, Sterling Silver Spoons, Sterling Silver Forks, Sterling Silver Knives, Sterling Silver Tongs, Sterling Silver Ladles, Sterling Silver Salt and Pepper Shakers. English Sterling Silver, French Sterling Silver, Chinese Sterling Silver, Japanese Sterling Silver, Irish Sterling Silver, Art Deco, Art Nouveau Sterling Silver, Georg Jensen Sterling Silver, Railroad Silver, Sterling Silver Pens, Coin Silver, Junk Silver, Mexican Silver. 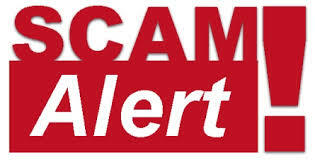 WARNING: THE CHINESE ARE KNOCKING-OFF (COUNTERFEITING) MANY GOLD AND SILVER ITEMS INCLUDING: COINS, JEWELRY, AND OTHER ITEMS OF HIGH MONETARY VALUE! 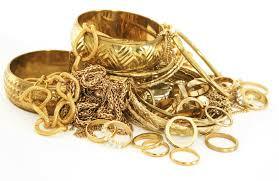 WARNING: THAT REAL SHINY GOLD OR SILVER JEWELRY MARKED 14K OR 925 CHINA - COULD VERY WELL BE CHEAP PLATED AND WORTHLESS! WARNING: THEY ARE COUNTERFEITING MORGAN DOLLARS FROM THE 1800's. 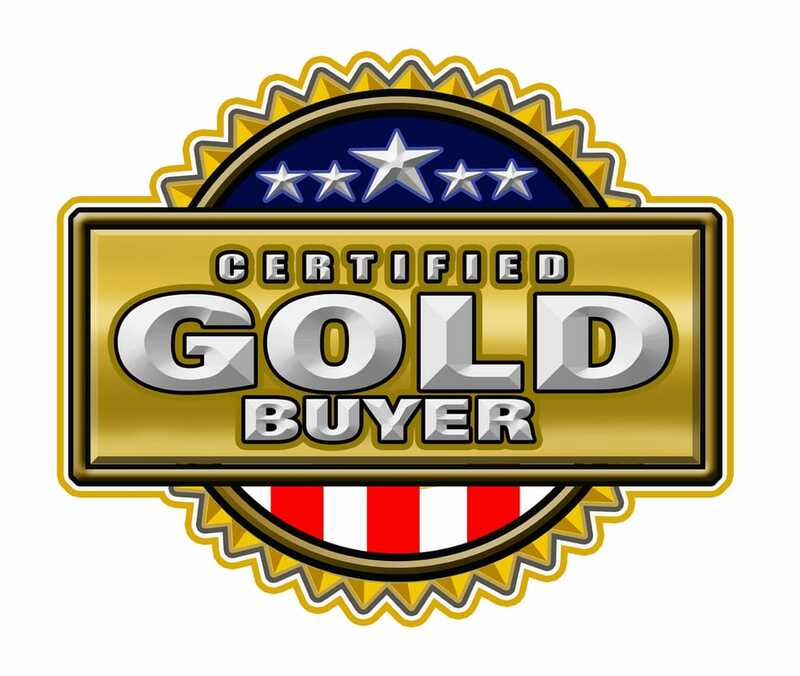 THEY ARE COUNTERFEITING GOLD AND SILVER BULLION COINS AND BULLION BARS. YOU CAN BUY MUCH OF THIS STUFF UNKNOWINGLY ONLINE OR ELSEWHERE, AND IT LOOKS REAL, BUT IT IS OF COURSE WORTHLESS! Always Be Suspicious Of ALL Precious Metals. HAVE THEM TESTED! Serving Herkimer County, Oneida County, Madison County, Lewis County and more.